The UK agreed to settle the issue of citizens' rights, borders and the so-called 'divorce bill' with the EU before discussions over trade begin, when formal Brexit negotiations finally got under way in Brussels on Monday. 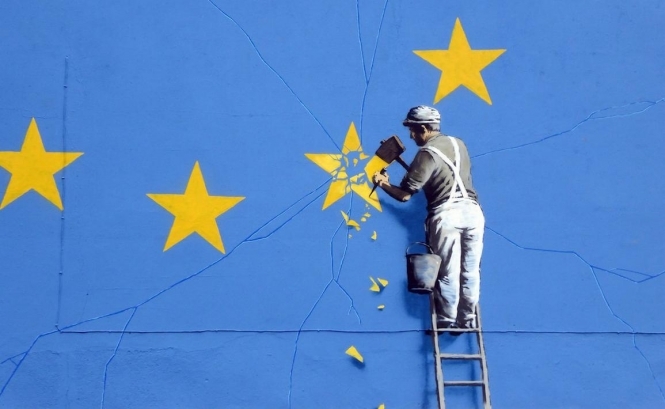 The agreement to follow a timetable already set by the European Union came following opening-day talks that lasted six hours, during which both sides agreed to set up working groups on citizens' rights, the so-called divorce bill, and - crucially for Northern Ireland - borders. Meanwhile, a 'generous offer' from the UK government over the future rights of three million EU citizens in the UK, and 1.2million Britons living in the EU that was due to be submitted on the opening day will now be published next Monday, after Prime Minister Theresa May attends a summit at the end of this week. Brexit secretary David Davis agreed to drop earlier demands he made last week that trade talks should run in parallel with the divorce discussions, an issue that he had promised to turn into 'the row of the summer'. He insisted there was much 'common ground' and that the timetable for withdrawal was 'ambitious, but eminently achievable'. He also said that he would tell Labour and other parties about the Government’s plans in advance. “Nothing is agreed until everything is agreed. The position we have agreed today is completely consistent with our long-standing position we have set out on article 50," he said at a press conference after the day's talks had concluded. The EU's chief negotiator, Michel Barnier said: “We are talking about orderly withdrawal first and that makes sense. It’s not something we are asking for in order to get concessions, it’s just a direct consequence of the UK decision.